Developing spiritual gifts in children is one of the most important principles of good parenting. 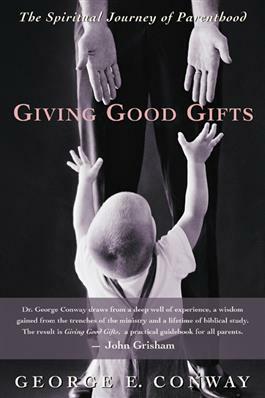 George Conway uses scriptural insights and personal anecdotes to identify seven gifts that parents can give to their children to help them form healthy spiritual identities. Giving Good Gifts describes how providing our children with these gifts enable us to experience parenting as its own spiritual journey.